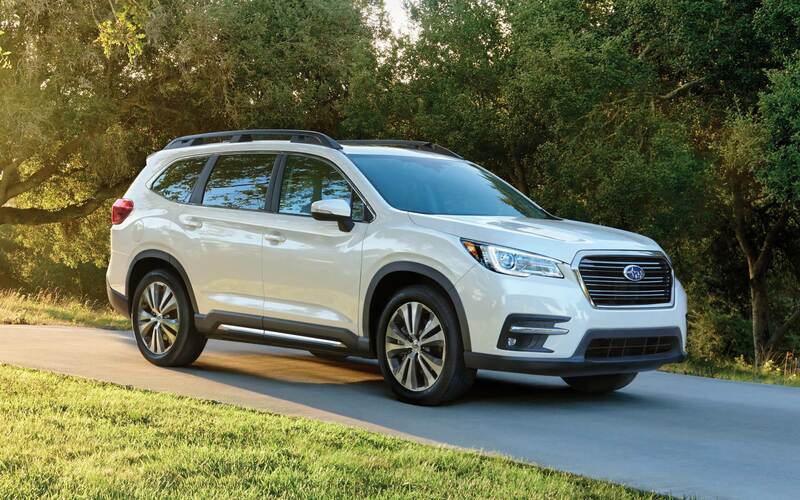 Our Subaru car dealership is stocked with all of the latest models. We know people in Long Island City deserve the best, and we hope you'll give us the opportunity to provide you with it. Long Island City is the westernmost commercial and residential neighborhood in New York City's Queens borough. It was created in 1870 from the merger of Astoria village and multiple hamlets that included Dutch Kills, Sunnyside and Blissville. Long Island City is the former home of many bakeries and factories. Long Island City has a large arts community and some waterfront parks. Two branches of the Queens library are in Long Island City. City Ice Pavilion--a rink with 33,000 square feet of skating surface--opened in Long Island City in 2008. Long Island City is on the eastern end of the Queensboro, or 59th Street, Bridge. 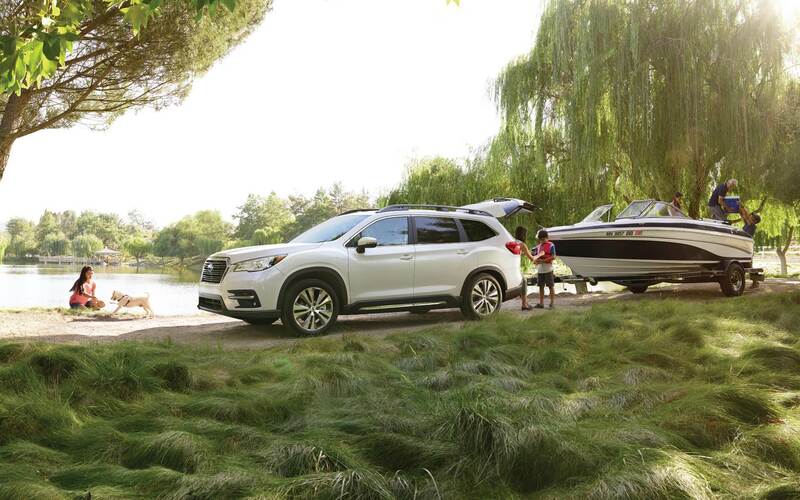 Click here for a map and directions on how to visit East Hills Subaru from Long Island City NY. For folks living in the Long Island City area, we can help you find the right new or used vehicle to suit your needs right from our online site. 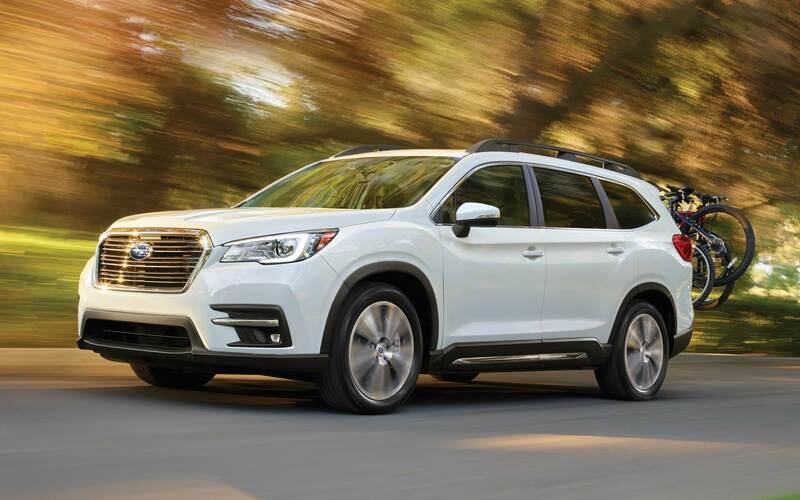 For daily commutes or long road trips, East Hills Subaru is sure to have something in stock to meet your goals. Have you been shopping around New York for a used car? East Hills Subaru is the only stop you need to make. Our used inventory has an extensive variety of cars, trucks, and SUVs by many of today's top automakers. Finding an affordable car loan near Long Island City is easy thanks to the folks at East Hills Subaru. Our qualified professionals can help anyone achieve an auto lease or car loan in New York, even those with not so perfect credit! When we receive the application, we'll look it over and one of our friendly staff will contact you as soon as possible. Our skilled mechanics have spent years working on Subaru vehicles and will properly diagnose your car, truck, SUV or van's problem. Even tough-to-find parts aren't a problem for our friendly staff. If you'd like to make an appointment with our service staff you can do so by creating a vehicle service appointment here on our site.